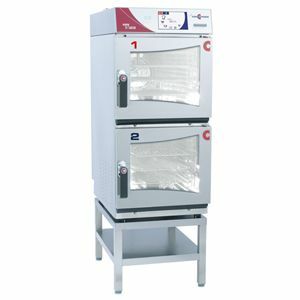 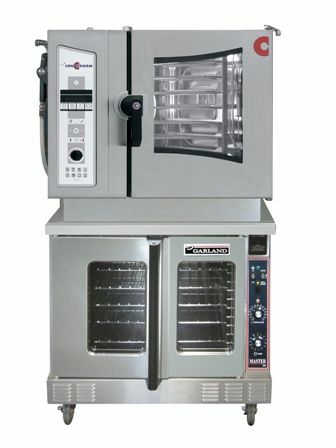 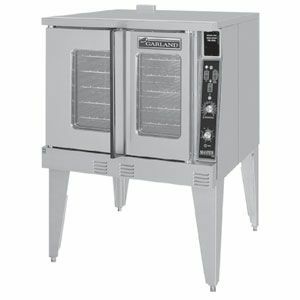 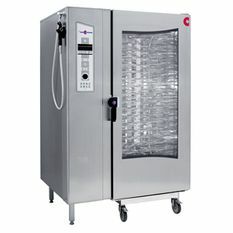 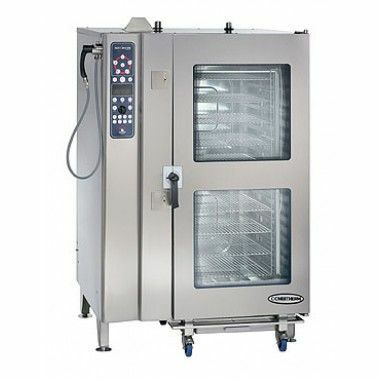 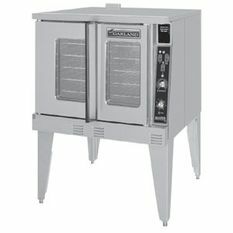 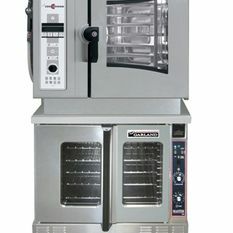 We focus on providing parts with the best service for commercial cooking equipment. 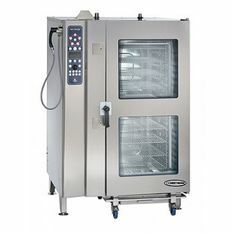 Since 1978, our commitment has always been to provide the best customer service to the commercial cooking industry, which includes having technicians available 24 hours a day 7 days a week, for every day of the year. 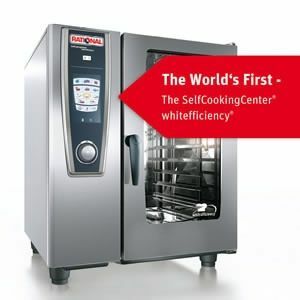 We are dedicated to serving you. 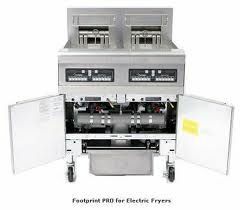 To request parts or to schedule a repair, contact us today.